Generous portions, including double pepperoni (top & bottom) for pizzas w/o sausage. 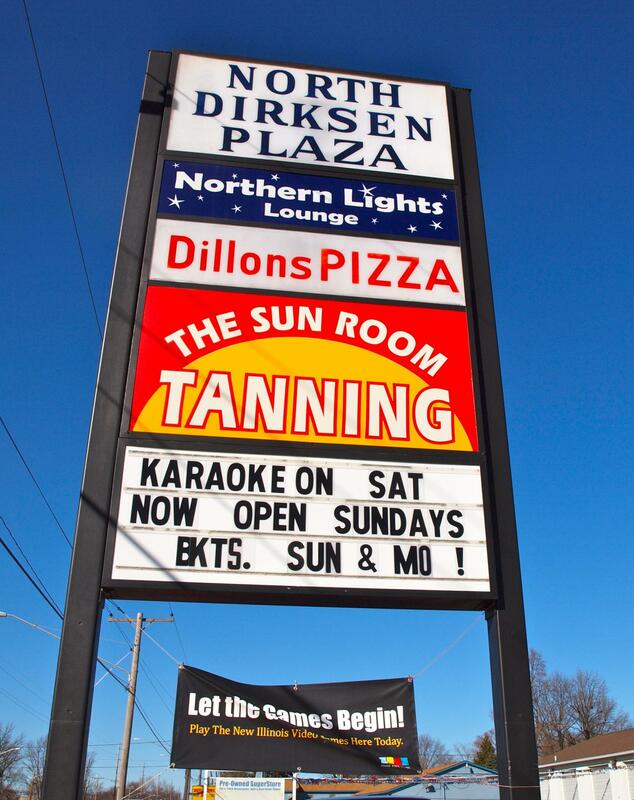 Take out or eat-in at Northern Lights Lounge. Owners, Chuck, Deb & Bob have been great partners. For your convenience Dillons takes cash, debit, credit and local checks. 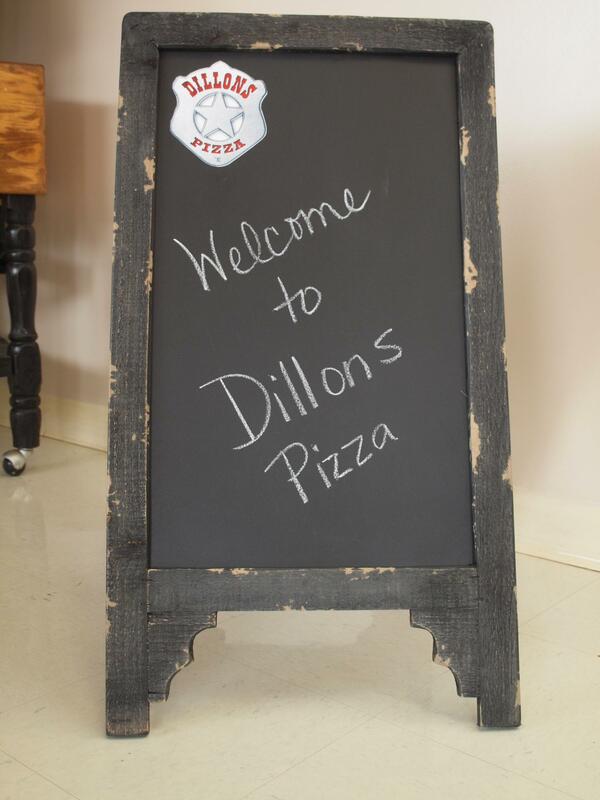 We’re always eager to showcase what is happening at Dillons Pizza. Enjoy our gallery of pictures below. We make sure to update them regularly with who we are and our latest products and services. Have a look around and let us know what you think by going to our Contact Us page or post your thoughts on Trip Advisor.